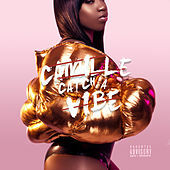 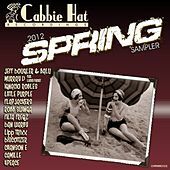 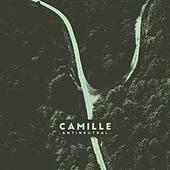 Camille first came to American attention as part of the bossa-novelty act La Nouvelle Vague, which reinterpreted punk and new wave classics as bossa nova songs. 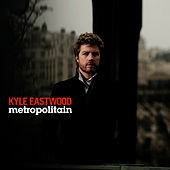 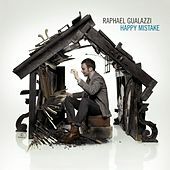 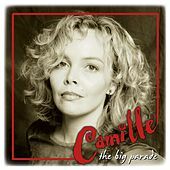 But the avant-garde vocalist is a platinum-selling artist in her native France, and it's not hard to hear why. 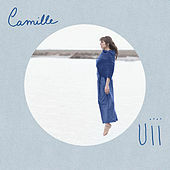 Her 2002 debut Le Sac des Filles, released when she was just 24 years old, married her versatile voice -- by turns steely, jazzy and tender -- to a clutch of original compositions that took inspiration from folk, jazz and traditional French chanson. 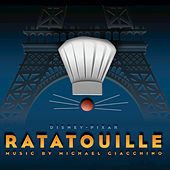 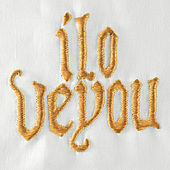 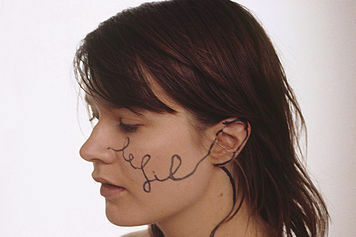 The follow-up, 2005's Le Fil, takes things further -- almost entirely a cappella. 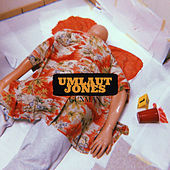 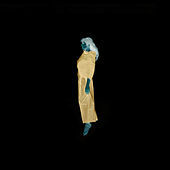 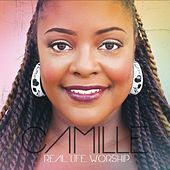 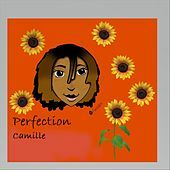 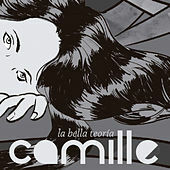 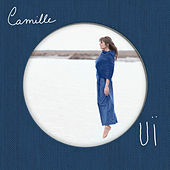 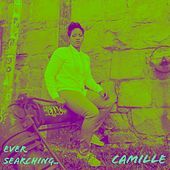 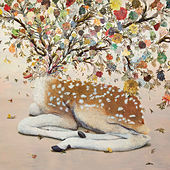 Camille showcases a stunning versatility by sustaining a concept album that could have exhausted its concept within just a few songs (her vocal drone underlies the entire album). 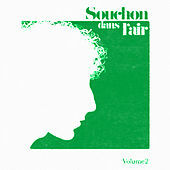 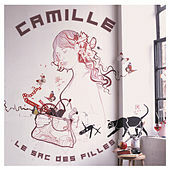 In 2006 Camille released her first live album, Live au Trianon.